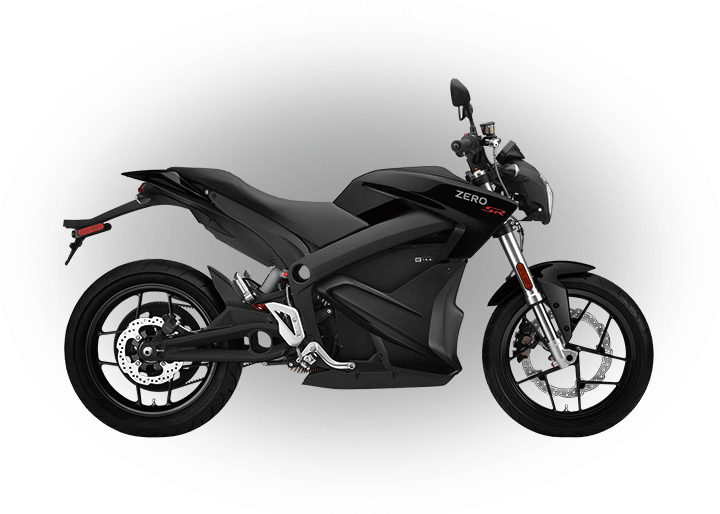 The Z-Force® motor was developed from the ground up by Zero Motorcycles to be optimized for efficiency, power and size. 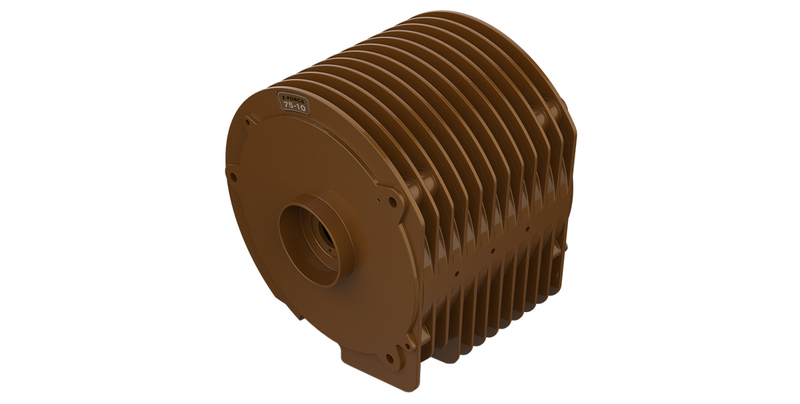 The Z-Force® motor features an interior permanent magnet (IPM) design that significantly improves performance during hard riding and allows higher sustained top speeds. Even more impressive, the compact brushless motor requires no liquid or forced-air cooling and requires no routine maintenance. When combined with a Z-Force® Power Pack, the remarkably compact and light motor delivers amazing horsepower and breathtaking acceleration. Providing a unique ride quality, the motor produces 100% torque from a standstill for instantaneous throttle response and incredible off-the-line performance. 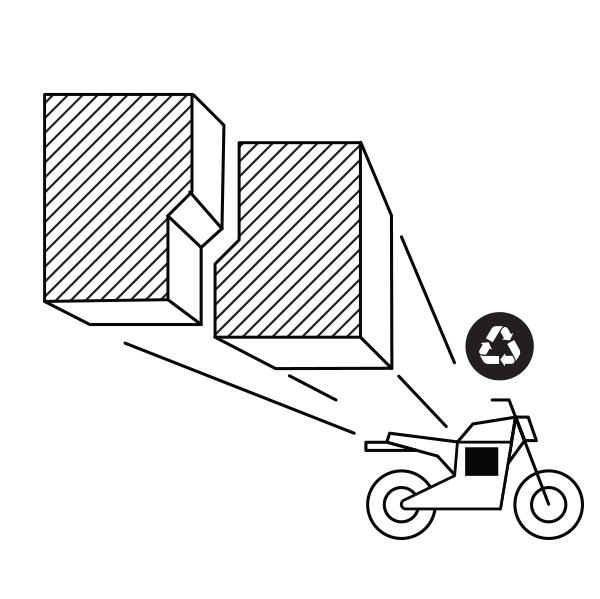 The Z-Force® Power Tank adds an additional 3.6 kWh of battery storage capacity to any 2014 or later Zero SR/F, Zero S, Zero SR, Zero DS or Zero DSR model*. 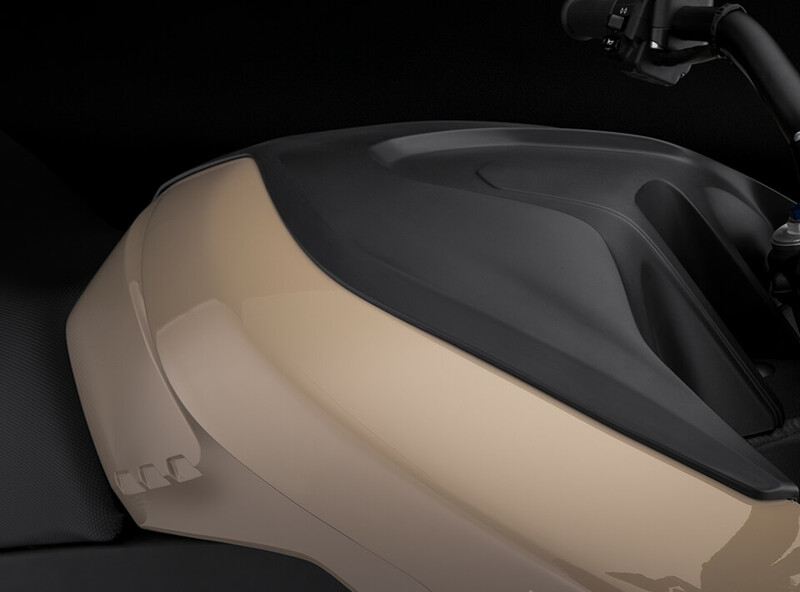 An optional accessory, the Power Tank can be added at any time-during or after motorcycle purchase. 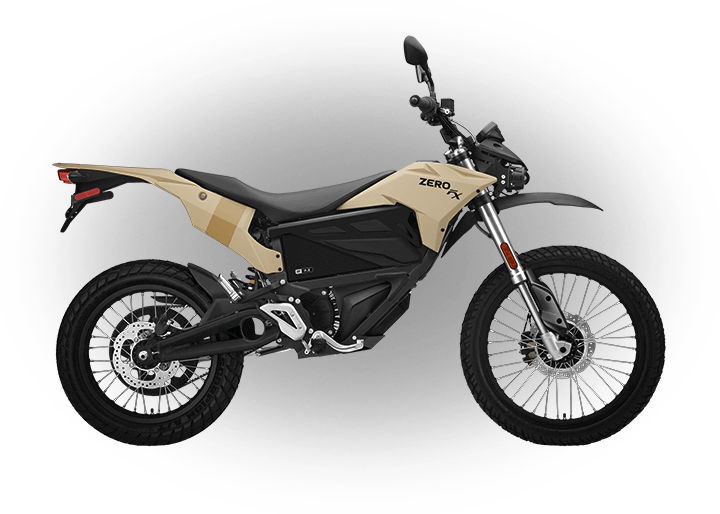 For example, if you purchase a Zero SR ZF14.4, you could upgrade your motorcycle to 18 kWh of battery capacity if additional range is needed. With that much energy, you can travel up to 223 miles in the city or 112 miles on the highway. The Power Tank is a dealer-installed accessory which comes complete with a Z-Force® Power Pack module and all necessary hardware. On Zero S, SR, DS and DSR, the Power Tank completely replaces the tank bodywork and tank storage area. The Zero SR/F retains a small lockable storage area with the Power Tank installed. *Please note that the Power Tank is not compatible with motorcycles equipped with the Charge Tank or with the an additional 6 kW Rapid Charge module installed. Power Tank will be available for Zero SR/F in fall of 2019. 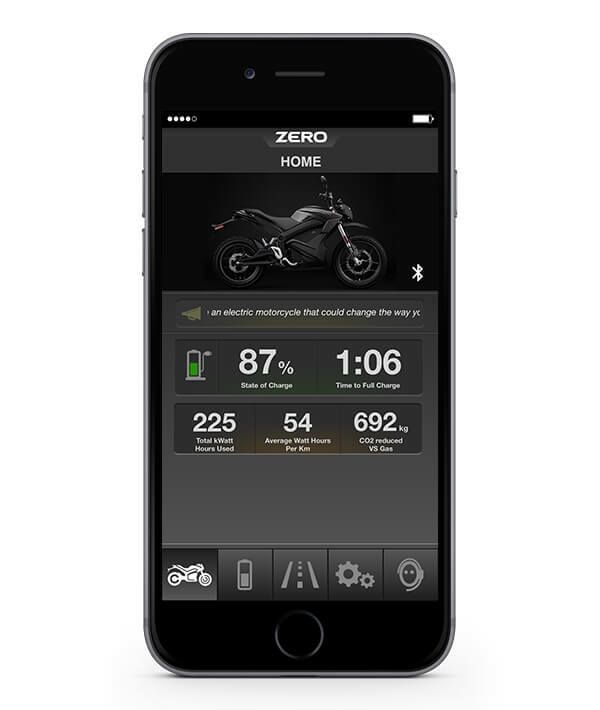 Owners of 2017-2020 models can use the Zero Motorcycles app to update their motorcycle’s firmware, saving time, money and service trips. 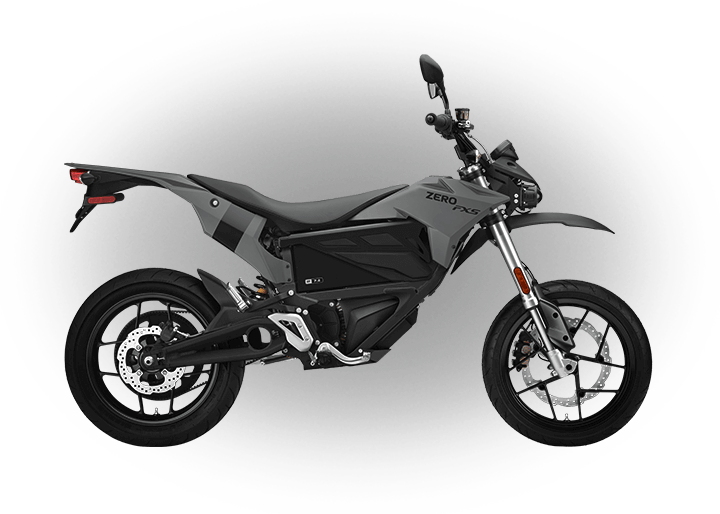 Z-Force® Power Pack technology has been revolutionizing the electric motorcycle industry since 2007 when the first Zeros started rolling out of the Santa Cruz factory. The goal: pack more energy into less space. 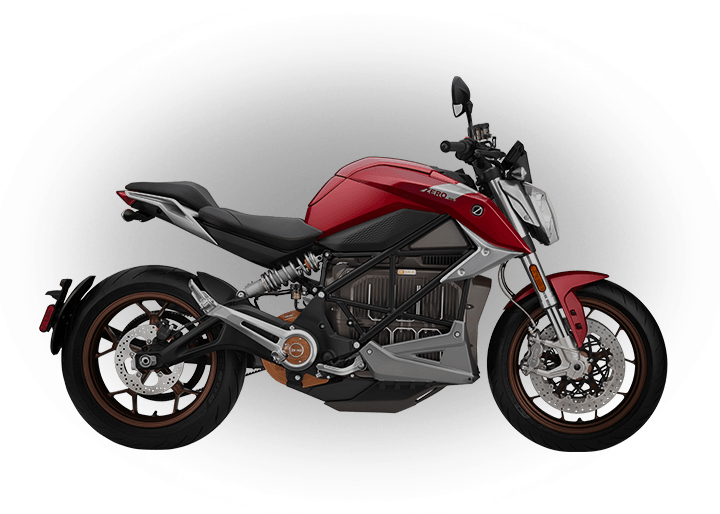 Using state-of-the-art lithium-ion cell chemistry and advanced battery management systems, each motorcycle is able to travel farther, faster, and last longer. A typical Zero S or Zero DS can travel over 200,000 miles with the batteries retaining 80% of their original maximum capacity.To meet the demands of Zero's most advanced platform, the Zero SR/F Power Pack features an aluminum heat-sink housing and thermal transfer interface which ensures consistent cell cooling and maximum long-term powertrain performance no matter how hard you ride. 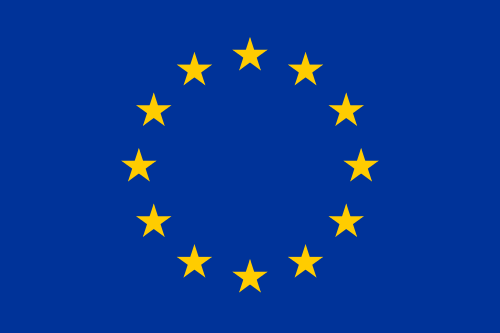 An industry first, a Zero will automatically put itself into Long Term Storage Mode after prolonged periods of inactivity to optimize the battery’s state of charge and further improve long term battery health. In addition to longevity, the Z-Force® battery technology requires no active cooling or routine maintenance. 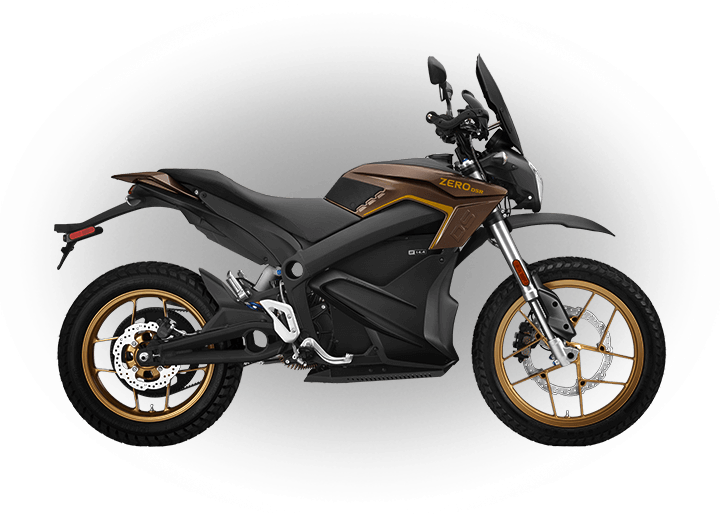 The result is a complete electric motorcycle line that offers an exhilarating ride while saving on gas and virtually eliminating all routine powertrain maintenance. 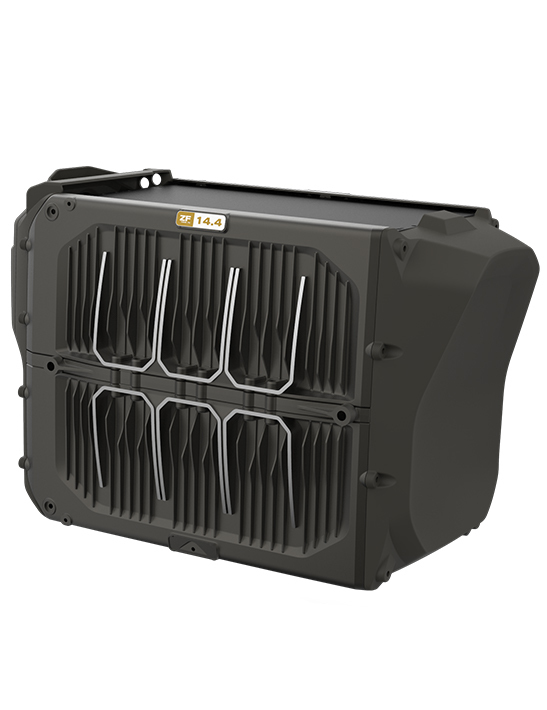 Zero Power Packs are fully air cooled and designed to handle a diverse range of conditions. Our latest generation of Z-Force® Power Pack technology uses new and more precise cell monitoring to ensure greater range, more power and better acceleration off the line.